John Grado’s Mustache Is Spoken About. Enough Said. 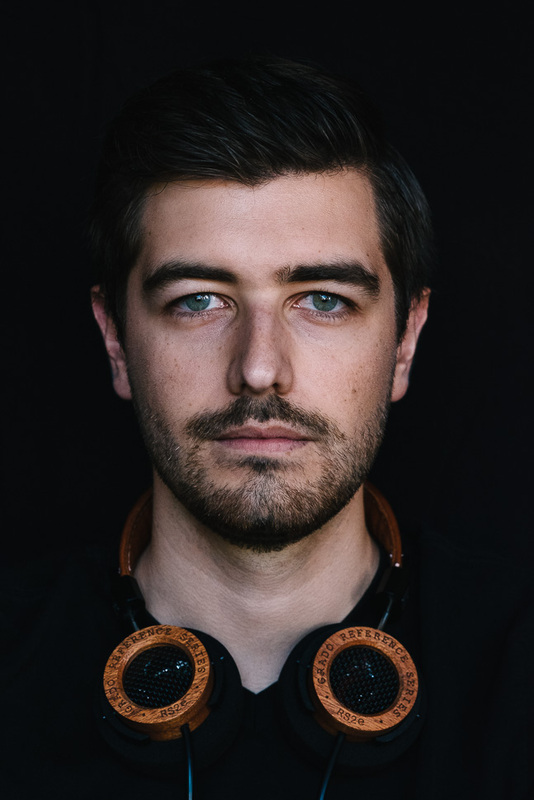 Photographer Dominique James interviewed Jonathan Grado about not only his photography, but how it relates to Grado photos as well. Since Jonathan is the only photographer for Grado (other than the great photos that fans send in), his personal and work photography are one in the same. You can see the whole interview here, and be sure to appreciate the layout and grouping Dominique did with Jonathan’s photos. The whole page looks great!